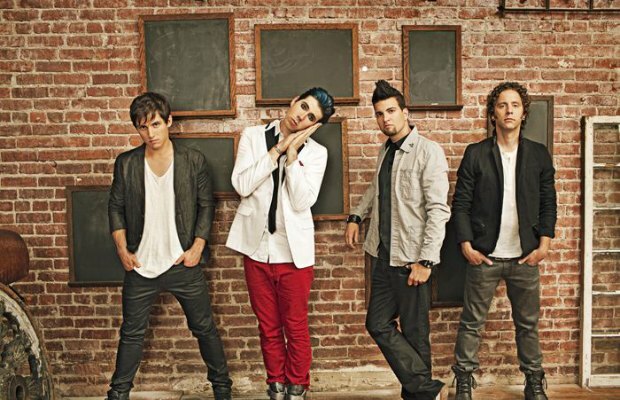 AP can exclusively announce that Marianas Trench have started a tour Tumblelog that we, along with Journeys will be sponsoring during their Noise Tour with Air Dubai. The blog will update with behind-the-scenes photos and videos as well as the band’s answering fan questions. Head to marianastrenchtour.tumblr.com to follow their journey.